In the world of business, decisions have great impacts on the performance and competitiveness of companies. The quality of decisions you make as well as their executions feed directly into value creation, performance levels, and governance standards. While companies are responsible for their business decisions, many opt to engage with the knowledge of trusted, credible advisors to assist them in identifying and analyzing problems, and making strategic decisions. Any party associated with the upcoming mergers or acquisitions must conduct a preliminary identification over the risks and opportunities of a business involved. 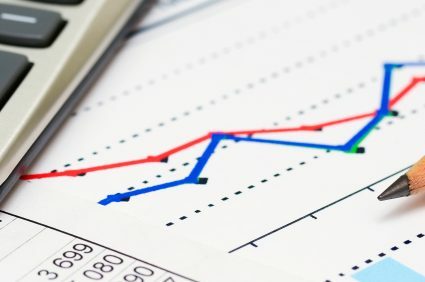 Financial Due Diligence service is a right tool to guide all affected parties to better understanding about the strengths and weakness of their positions in a future deal so they can accurately structure their strategic transactions and consider predicaments that may appear due to the transactions. With proud, our professionals coming from a wide range of backgrounds are capable for tackling the barriers of time, currency, language, and culture to serve clients of varying businesses and competencies. Their proven expertise and experience as well as excellent track records are more than sufficient to adaptively work personally with you, either a seller or a buyer, in varying situations. You can engage with our Valuation Service anytime you need high-grade services to provide a guide to the value of your company or other assets. IFRS are crucial for multinational companies, or companies that have subsidiaries throughout the globe. IFRS acts as a global language that tackles the barriers of time, language, and culture which commonly appears in international network. IFRS makes a company’s accounts are globally understandable and comparable.